Could the Browns Move KR/WR Johsn Cribbs? 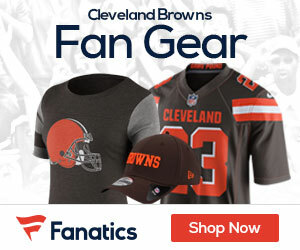 Browns receiver Josh Cribbs wants to remain a Brown for the rest of his career, but if the team is unwilling to extend his contract, he’d welcome a trade, a source close to the situation said. Cribbs, who signed a six-year extension in 2007 worth $6.77 million, is under contract through 2012. He has made it clear since the off-season that he wants a new deal in the form of a contract extension.